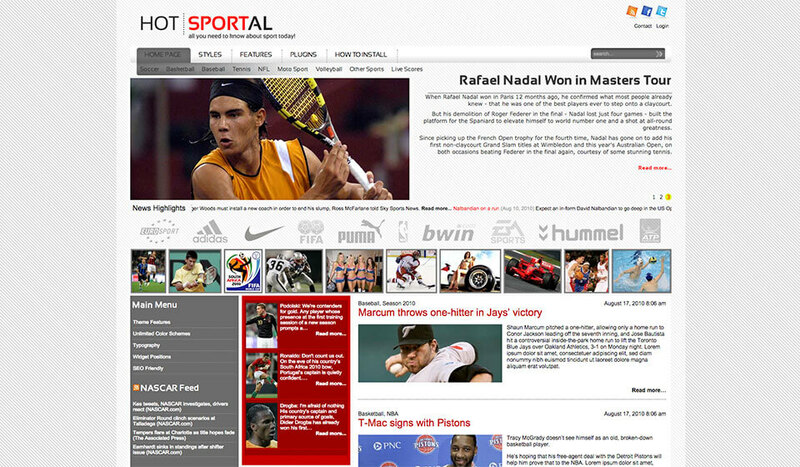 Hot Sportal is a WordPress sports theme for your news portals about sport. It’s incorporated with several WordPress plugins. 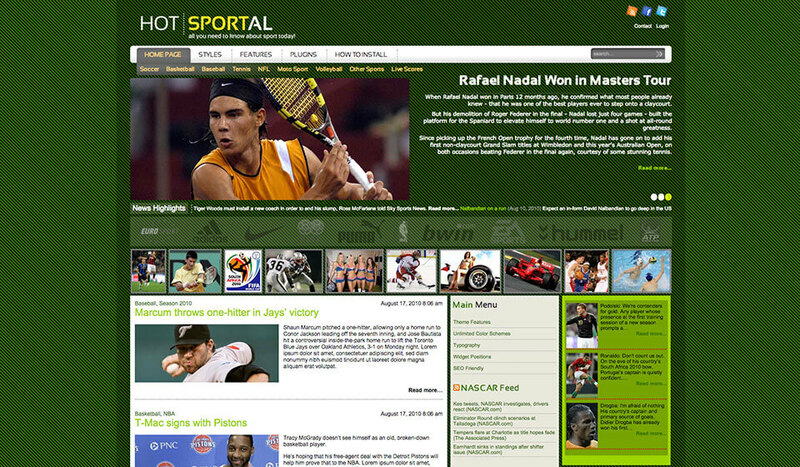 Altogether, they are a perfect system for your sport news portal, developed around the WordPress platform. 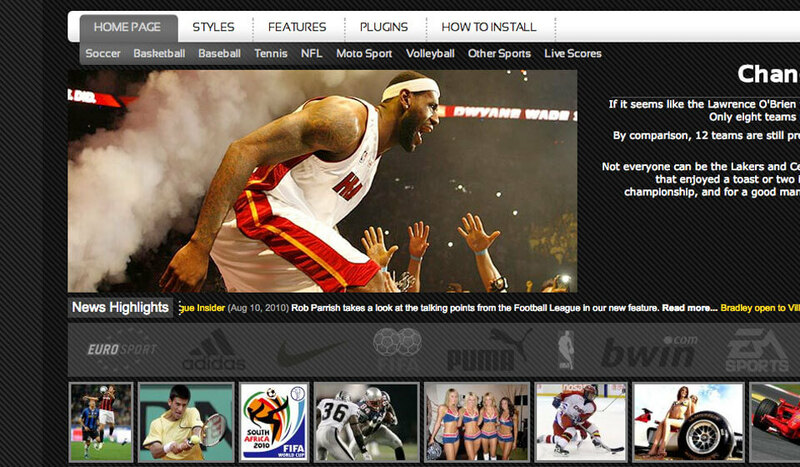 This WordPress sports theme design allows you to put information about sports events in many places. They can be in a form of local text and images or from the RSS feeds from the external resources. The Hot Carousel Pro plugin shows the latest or the most important posts of the day. 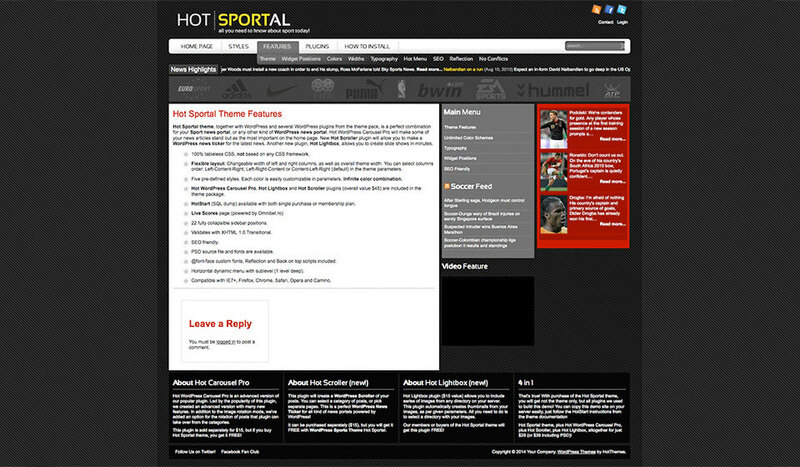 The Hot Scroller is a news ticker for breaking sports news and live results. Finally, the Hot Lightbox plugin creates slideshows of your images very easily. 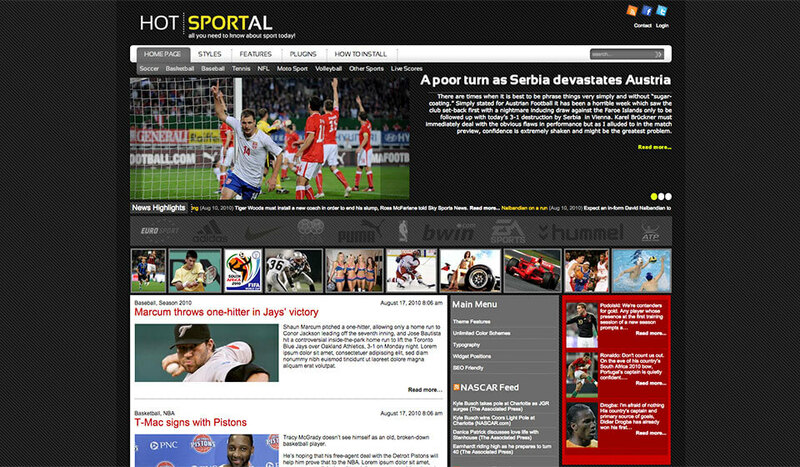 All those plugins are included in the WordPress sports theme package – Hot Sportal. The theme is based on 100% tableless CSS code and it meets the W3C standards. The Sportal has a flexible layout. The width of the left and the right columns are parametrized, as well as the overall theme width. The order of the columns can be changed. So, you can make a layout like Left-Content-Right, Left-Right-Content or Content-Left-Right (default) from the theme parameters page. WordPress sports theme comes in 5 pre-defined color styles. 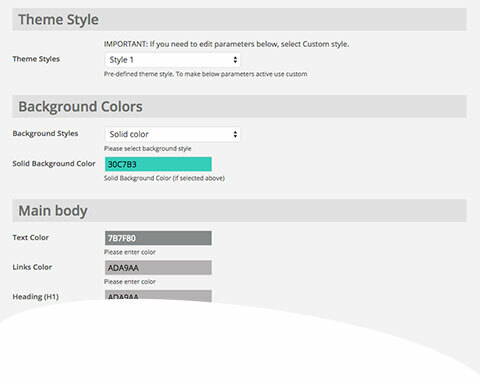 Furthermore, each color is easily customizable in the parameters. You can make infinite color combinations. Other elements included in theme are social icons and a collection of the sponsor logos. As you can see on the demo, in the vertical columns we put many widgets. There are video clips, tag cloud, sponsor banners and news feeds from local and external sources.